Browse: Home / Composer / Debussy, Claude / H. Inoue / Armenian po.- Yashiro : Symphony etc. 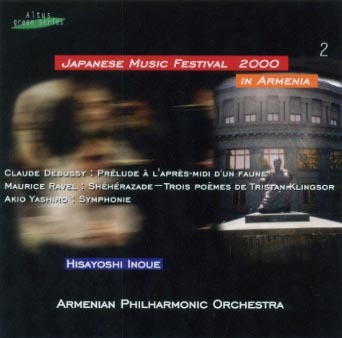 H. Inoue / Armenian po.- Yashiro : Symphony etc. Bertini / WDR so. - Beethoven : Symphony No.7 etc. ← H. Inoue / Armenian po. – Khachaturian : Symphony No.2 etc.